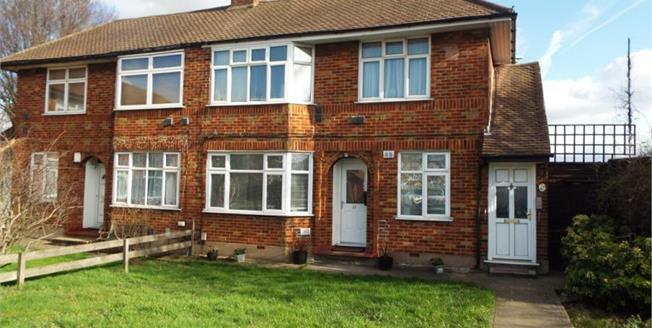 Bairstow Eves are pleased to offer a TWO DOUBLE BEDROOM GROUND FLOOR MAISONETTE WITH OWN REAR GARDEN, which is located within walking distance of Waltham Cross Station which offers fast links into London Liverpool Street with connections to the Victoria Line (underground) at either Tottenham Hale. The property is also conveniently located for local shops and amenities. The A10 / M25 are also easily accessible. The accommodation comprises lounge, fitted kitchen, two double bedrooms and bathroom. The property benefits from having its own large rear garden and back garden.